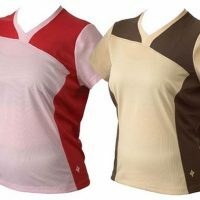 On those long, hot days of summer, you'll want a jersey that helps to keep you cool and comfortable. 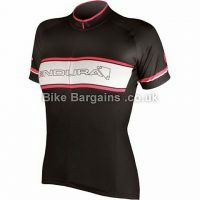 Enter Endura's Hummvee Lite Jersey. 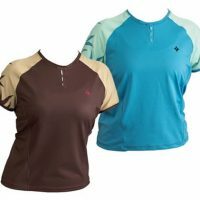 A fine gauge fabric wicks away perspiration while an antibacterial finish helps to keep you fresh, even after a hard day of off-road activity. Attention to detail is demonstrated via the silicone backpack gripper shoulder prints; when wearing a backpack this helps keep the straps in place and secure. 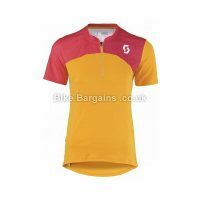 This ladies-specific short sleeve jersey also features triple rear pockets for storing essentials, a short zip on the front for extra ventilation and a UPF rating of 25+. 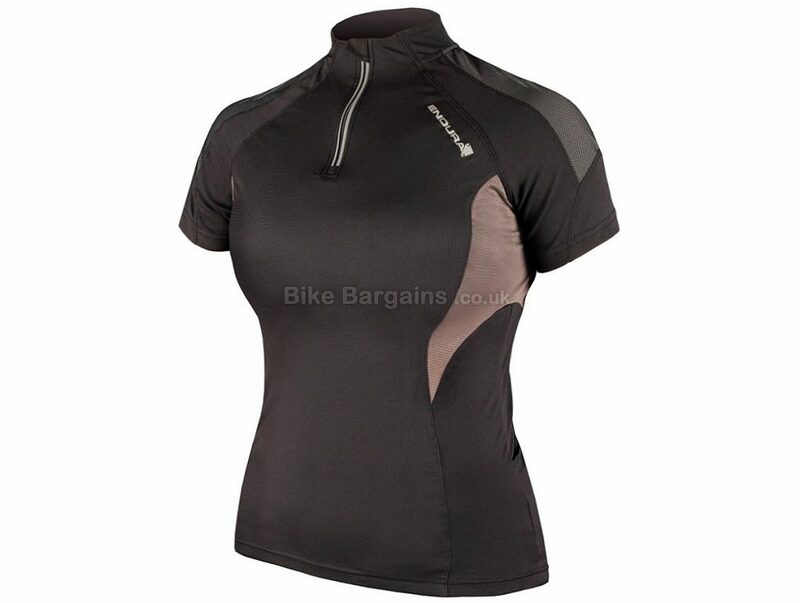 Material: 100% Polyester Extra fine gauge rapid wicking mesh fabric Antibacterial finish to keep you fresh UPF 25+ Zipper with snap-down puller and reflective piping Triple rear pockets Silicone backpack gripper shoulder prints Technologies: YKK (R) : All zips used in Endura's apparel range are industry leader YKK quality for high reliability.